When you are out and about riding through rough weather, you need the right clothing and gear to eliminate any weather-related trouble. With our selection of Ski Doo apparel and gear, make the most of the season with the right solutions. 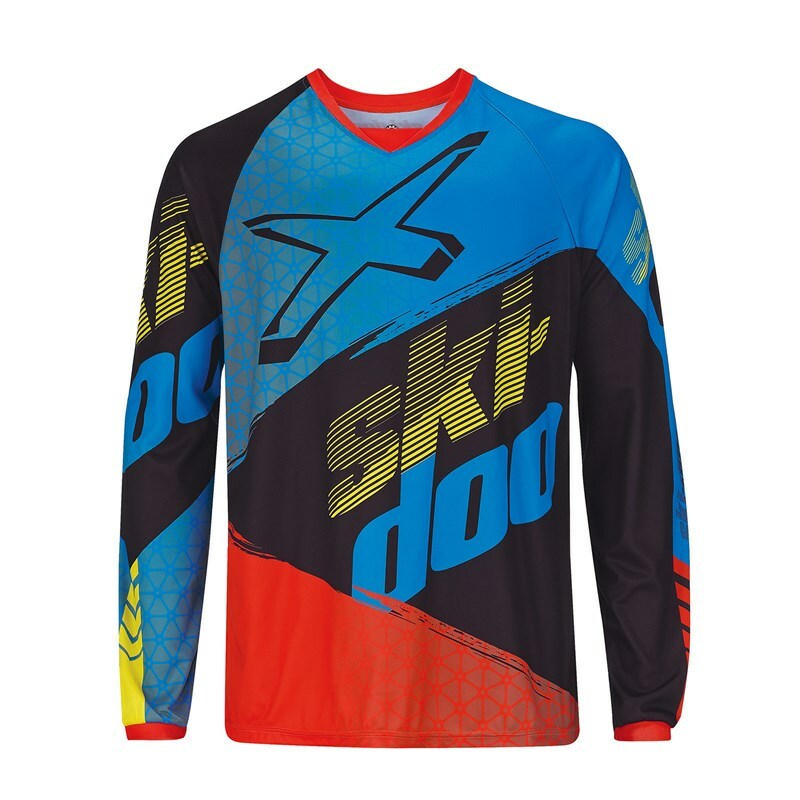 We offer a wide range of options for adding Ski Doo apparel to your collection this winter. Bearing the name of this beloved brand for a great show of brand loyalty, these options for Ski Doo apparel are about more than a name. They are made to offer high levels of performance and function coupled with the unmistakable quality expected when shopping with us. When riding in cold weather, the temperatures and wind can easily combine to create an uncomfortable, and potentially dangerous, riding condition. With this in mind, we offer options to help keep you warm and insulate body heat while riding. Choose from a range of fleeces, hoodies, jackets, vests, and pants designed with materials meant to withstand cold temperatures, wet weather, and winds for riding clothing made with your needs in mind. We have options to cover you from head to toe with balaclava, neck gear, headwear, socks, and footwear. When you shop our selection of Ski Doo apparel, you can rest assured you are getting high-quality options made with the specific needs of cold weather riding in mind. Made with a focus on comfort, function, and protection, these options are a necessary element of any rider's collection. We also offer a range of accessories needed to make life easier on the go such as bags, goggles, helmet replacement parts, and more. Whether shopping for new gloves, a base layer tee, or a new visor, we have you covered. Best of all, we offer options for men, women, teens, and children to ensure the whole family is suited up for the season. Find it all right here! If you have any questions while shopping with us, please reach out for further assistance. We are always happy to help our customers in any way.